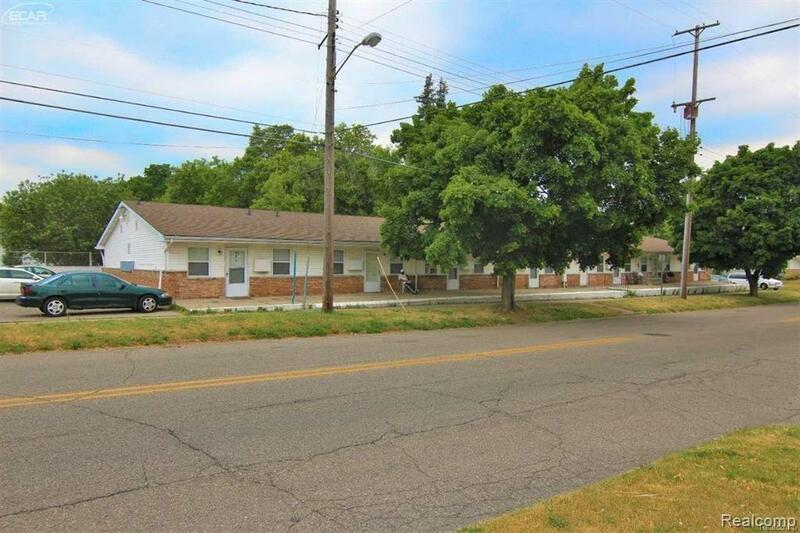 Well-maintained investment in Flint! This high-occupancy property consists of 14 one-bedroom apartments and a 2-bedroom single-family home. 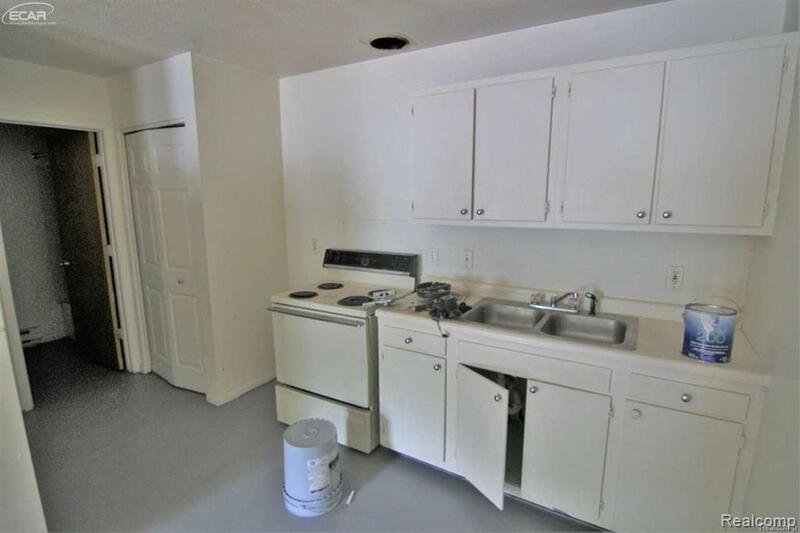 Newer appliances, flooring, and fresh paint throughout the apartment units, and new roof in 2010. Electric baseboard heat; electric paid by tenants. Landlord pays water. 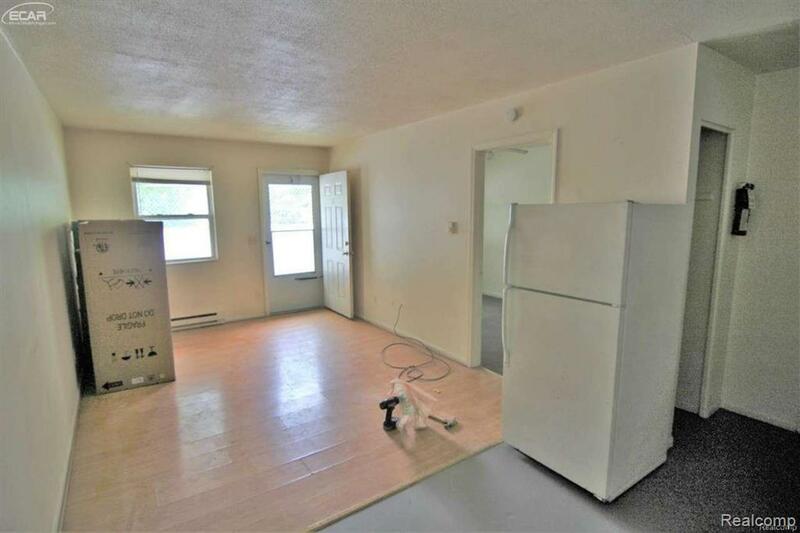 High occupancy with many long-term tenants and additional income from owned coin washer & dryer. Off-street parking for tenants. Call for more information on this great investment opportunity!